Contains your own natural hormones. Can lesson the bleeding period post-partum. Can even be saved and help during menopause or other hormonally stressful times. All information above is back by scientific studies and data and can be found at: placentabenefits.info. Ideally, encapsulation is done about 48 hours after the birth. However, if mom has to stay longer than this in the hospital the placenta can be frozen for later encapsulation. 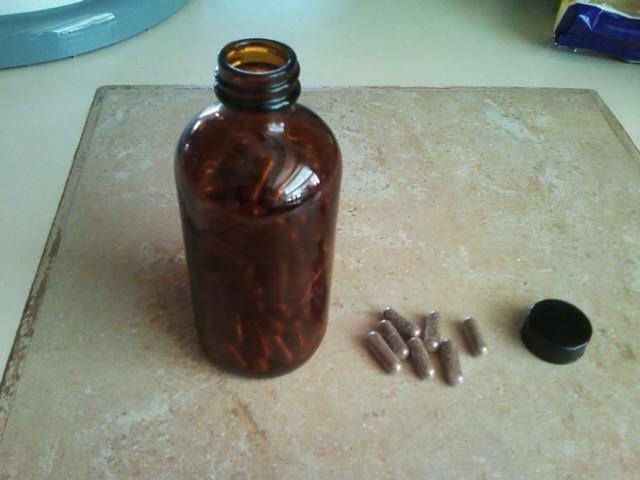 Placenta encapsulation is a two day process. On the first day, I will steam and dehydrate the placenta using the Traditional Chinese Medicine method. On the second day, I will grind the placenta into a fine powder and then put the powder in easy to swallow pills. I follow strict OSHA standards for sanitation and keep my clients health at the forefront of my mind when encapsulating. I offer pick up and drop off of placenta for clients who live within 15 miles of my home. If clients live furthur, we can arrange a location to meet that is convienent for both parties. The standard fee for placenta encapsulation is $200. As a doula client who is also encapsulating, I offer a lower fee of $150.